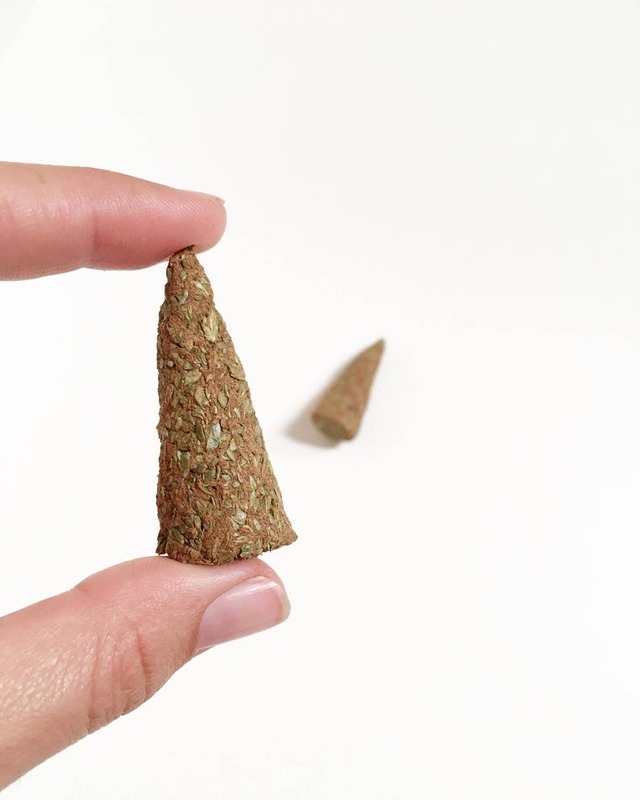 Bring the scent of the forest into your house with these cedar incense cones! Made with only natural spices, resins and herbs, these incense cones are a truly natural alternative to commercial incense and synthetic home fragrances. My cedar incense cones are made with a resin and cedar leaf blend, for a fresh, forest scent. 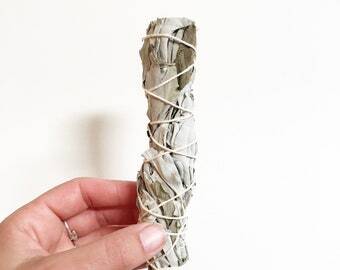 Perfect for meditation, ritual, smudging, yoga, or just a relaxing evening in. Each cone burns for about half an hour. All ingredients are sustainable sourced and all natural. Makes a great housewarming gift! 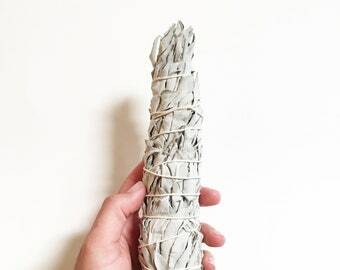 Each incense cone is hand rolled by me, and contains hand picked California cedar leaf. Straight from my organically grown garden, I harvest and dry fresh California herbs and wildflowers by hand. I also include wild harvested herbs and flowers whenever they are in season. All ingredients are sustainably harvested, picked at their peak state and preserved for your enjoyment. 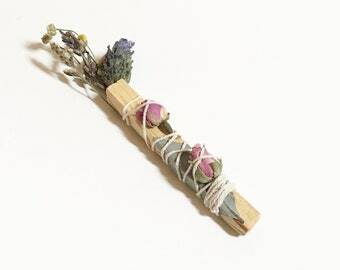 These incense cones are made with sustainably wild harvested cedar. *Scented with the herbs themselves, never synthetic scents. 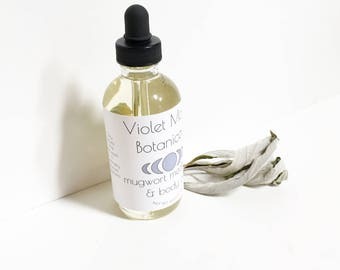 *Pure natural herbs and resins, no fragrance oils. 2 hand rolled, artisan, incense cones- cedar scented. Each cone is approximately 1.75 inches tall and .5 inches wide. *Never leave burning incense alone or unattended. Always burn incense using a heat resistant dish. Keep away from anything flammable, keep away from children and pets and always make sure to have your windows open for excess smoke and negativity to escape. *Please note that designs may slightly vary as each cone is completely handcrafted by me. 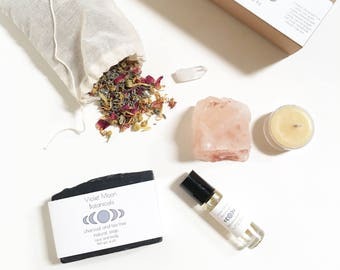 Check out my Etsy home page for more incense, smudge sticks, wiccan altar tools and witchy creations, as well as natural and vegan beauty and bath products!